Eliminating emotions out of trading, Cryptohopper is a easy customizable and effective trading solution for both advanced and beginners cryptocurrency traders. 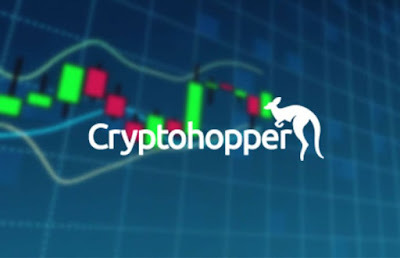 Employing custom or preset technical based trading algorithms, Cryptohopper software was created to serve as a simple and safe solution to help investors create profits on the cryptocurrency markets. There system is compatible and can trade with up to 75 cryptocurrencies. This depends, however, on which plan you subscribe to. Currently they are offering a free trial to test our their product prior to commitment. 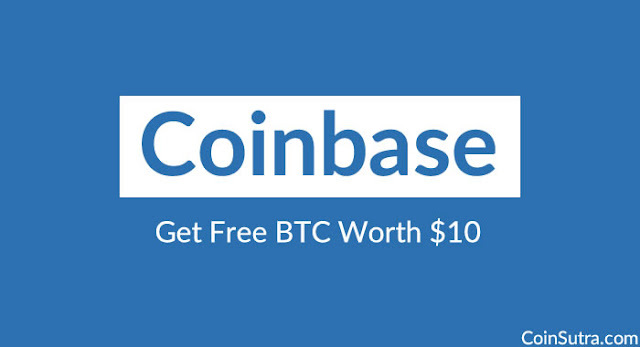 Join Cryptohopper Today and Start Your Free 30-Day Trial! Which Exchanges Does Cryptohopper Trade Across? Getting started with Cryptohopper software is a simple process with minimum time or effort required. Unless you embark with their free trial, you will need to choose and pay for one of their subscription plans online then sync the Hopper to one of their supported exchanges. In this case you will need to have an account with the implemented exchanges. Once you have completed the installation and linking process, you will gain unrestricted access and control over the Cryptohopper trading bot. What Can You Do Inside CryptoHopper’s Dashboard? Members can log into their CryptoHopper dashboard where they can; access performance reports, trading positions, manipulate trading settings, select trading concepts along with determine trading conditions. An investors trading portfolio can easily be accessed through Cryptohopper’s dashboard where they can analyze a comprehensive performance report. In addition, traders are given access to all the supported currencies price history and their relative investment statistics. The success of CryptoHopper has given rise to many frauds who try to sell their own fake services in its name. This is a big issue as many customers have lost their money in joining from such fake sites. It is advised that customers should be really careful when they are joining and should do some research before they join from any website.